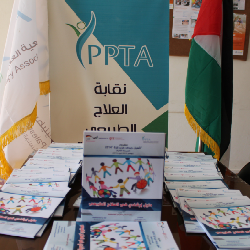 As a following of its effort to serve physiotherapists and care for the injured and people with disabilities in Palestinian society, Palestinian Physiotherapy Association within the closing period of the ..
PPTA held a lecture entitled: “Physiotherapy in Slovania Republic"
On Monday, 11 April 2016, Palestinian Physiotherapy Association held a capacity building lecture entitled: “Physiotherapy in Slovania Republic" for (18) female and male internship year, from those physiotherapists who worked ..
Palestinian Physiotherapy Association in partnership with Islamic University has conducted scientific Day on (Sat. 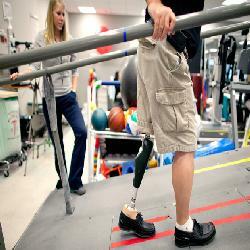 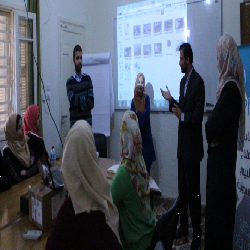 April 2, 2016) with full day hours, was appreciated by participation of physiotherapists, MOH, Academics, NGOs ..
On Sun. 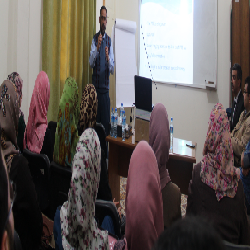 (March 27, 2016) Palestinian Physiotherapy Association conducted a meeting with Dr. Mohammed Nasir(Head of PT faculty in Al-Azhar university), to discuss diploma upgrade folder, based on Capacity building ..
PPTA held an awareness-raising Lecture entitled: “Your pathway to USA"
On Wed. (March 23, 2016) Palestinian Physiotherapy Association held an awareness-raising Lecture entitled: “Your pathway to USA" for (15 ) male and female graduates of physiotherapy from Gaza Community. 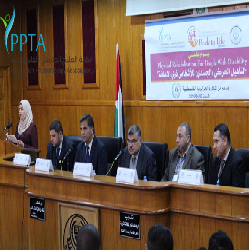 The session ..
PPTA concluded a training course entitled, “Special Tests in Physiotherapy"
On Tuesday, 22 March 2016, Palestinian Physiotherapy Association concluded a training course entitled, “Special Tests in Physiotherapy" held at PPTA training hall of Gaza City. 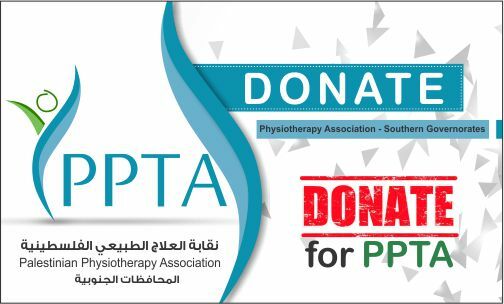 The training was organized as part ..
On Monday evening 14 March 2016, Palestinian Physiotherapy Association hosted Dr.Ahmed Younis "PPTA Founder earlier baseline, physiotherapy lecturer in Sant George British university in London" PPTA Chairman "Dr.Osama Jumaa" as well as ..
On Tuesday(March 8, 2016), Based on Palestinian Physiotherapy Association of following community needs, PPTA staff(Board and Executive staff) has conducted a monitoring and Evaluation visit for PPTA office in marginalized area ..
On Tuesday 8 March 2016,. 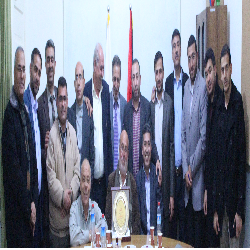 Palestinian physiotherapy Association with chairman (Dr. Osama Jum'aa) met "Dr. Ahmed Younis" representative of MAP_UK during his visit to Gaza strip. 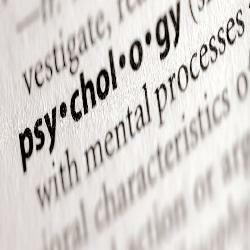 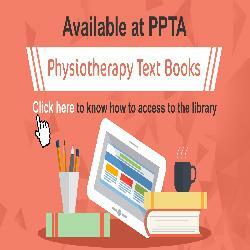 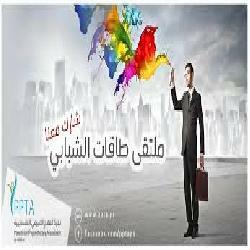 Dr. Younis is a neurology and ..
PPTA opens training Course in "Special Test in Physiotherapy"
On Saturday, 27 Feb. 2016, Palestinian physiotherapy Association opens a specialized training course entitled “Special test in Physiotherapy”, held at PPTA Office in Gaza City. 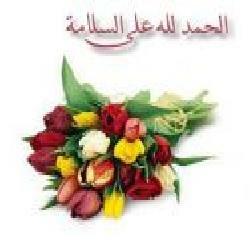 The training is organized as ..